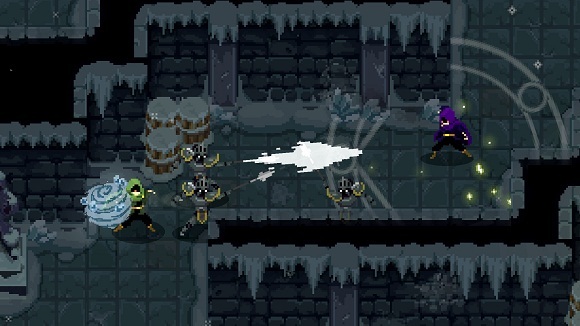 Wizard of Legend is a fast paced dungeon crawler with rogue-like elements that emphasizes dynamic magical combat. 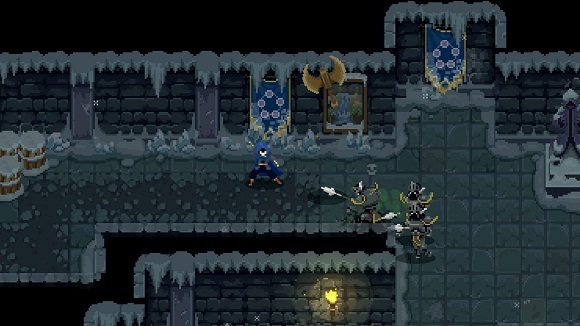 Quick movement and even quicker use of spells will allow you to chain spells together to unleash devastating combinations against your enemies! Battle your way through each challenge by defeating powerful conjured enemies! 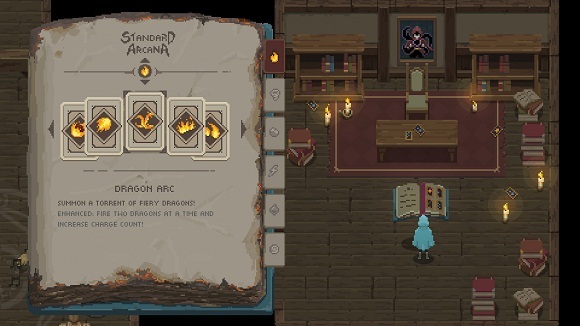 Collect valuable spells and relics and build up your magical arsenal to fit your playstyle! 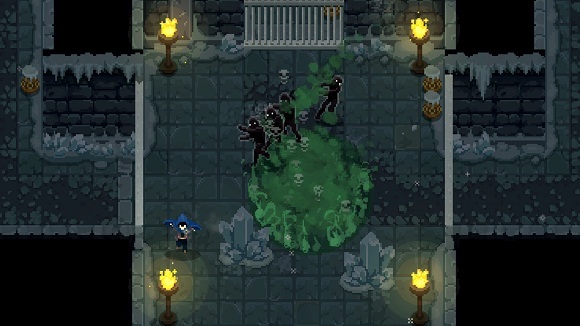 Achieve mastery over magic by chaining spells together to create devastating combinations! 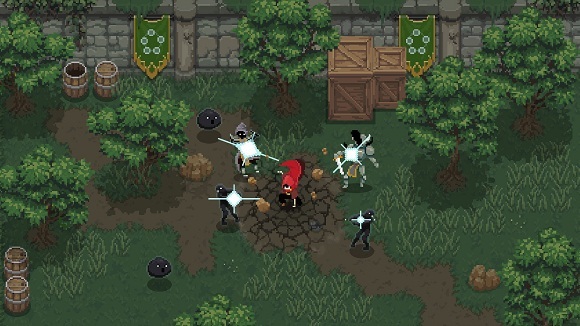 Face and defeat council members in magical combat to become a Wizard of Legend! is this with the sky palace update? can i request a update? thanks more power ovagames!